Puttalam is an area in the northwest of the island country Sri Lanka’s capital, Colombo. 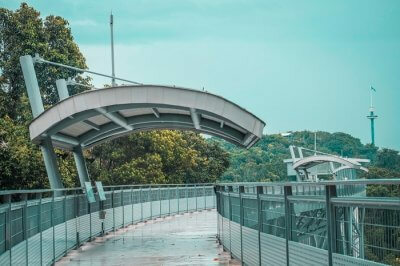 This place is well connected to country’s notable urban establishments. 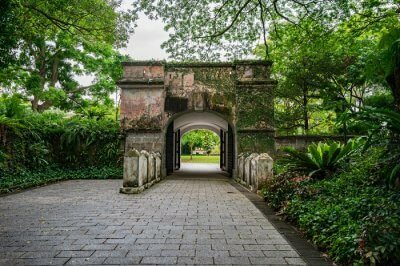 Considered a secret treasure trove, this place was long left untouched and remained undiscovered for mass tourism since decades. 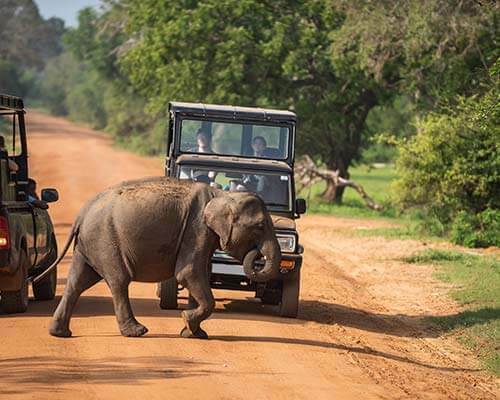 Tourists keep flocking to Puttalam to explore this thinly populated area in Sri Lanka. The fascinating mixture of cultures and religions turn this region a place of diverse identity and multifarious approach to human society. 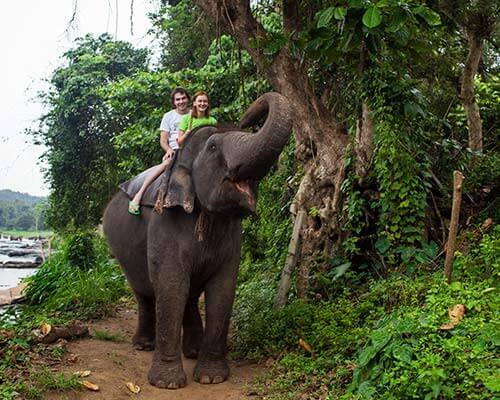 The tourist attractions here are worth visiting places that turn your Sri Lankan tour a lifetime experience. This area owns many nature reserves which include the popular ones like Wilpattu National Park and the Puttalam Lagoon amongst others. The northwestern province of this region is blessed with the lush green and wild areas with the looming rocks that rise sharply from the earth and the pensive reservoirs turning it a scintillating one. You can spot the circling storks and eagles, flashing kingfishers, rare wild animals & birds to beautiful water lilies et al that literally fascinate you. 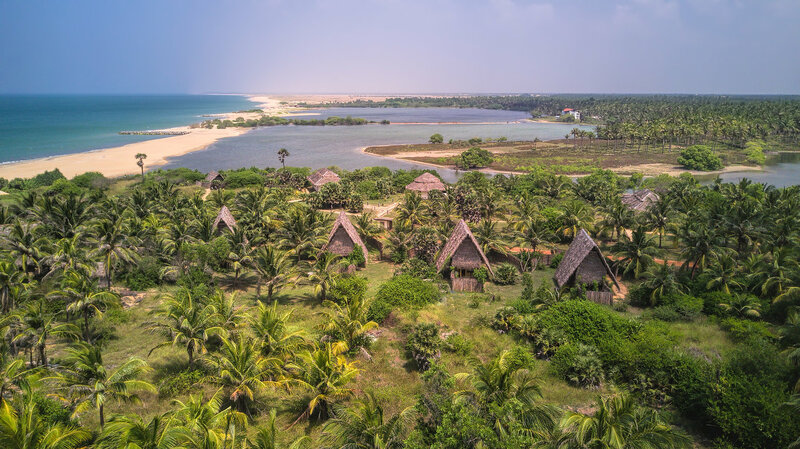 There are several places to visit in Puttalam and indeed they often make it difficult for you to make a selection for your itinerary. You must plan you itinerary accordingly to explore most popular places in Puttalam. 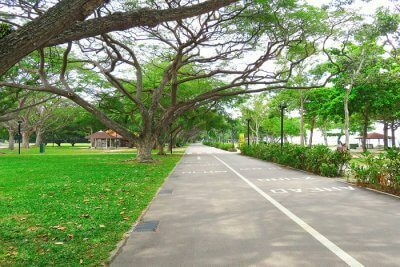 If you are looking for nightlife, you can consider an off-the-beaten-track at a park an overnight stay. Kulu Safaris are the popular places for people willing to enjoy the superb safari-style camping options. 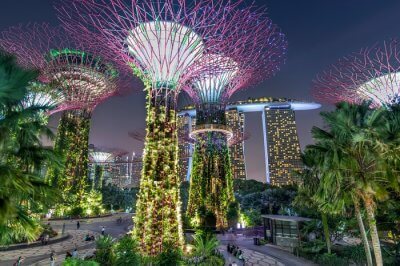 Apart from various tourist attractions, parks, monuments, flora and fauna, this area remain equally famous for its restaurants. Their innovative, authentic Asian cuisines with lively and convivial atmosphere make your tour more meaningful while you taste yummy recipes there. 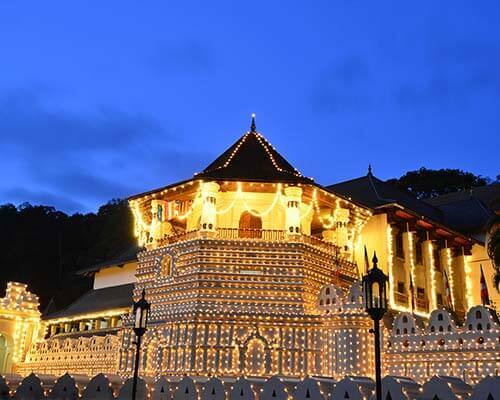 Puttalama city of Sri Lanka is a beautiful one embellished with multiple sightseeing options. Both locals and foreign travelers enjoy adventure, adrenaline and relaxing trips at this tourist destination. This site is always visited by the tourists to explore its widely spreading the sandy beaches and colonial monuments. 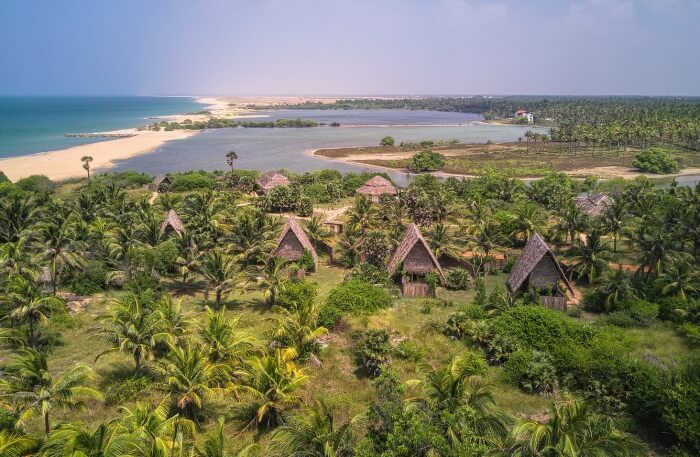 Below are the most spectacular places to visit in Puttalam, Sri Lanka which you must explore. Kalpitiya Diving Center is a popular name amongst the tourists as well as locals. 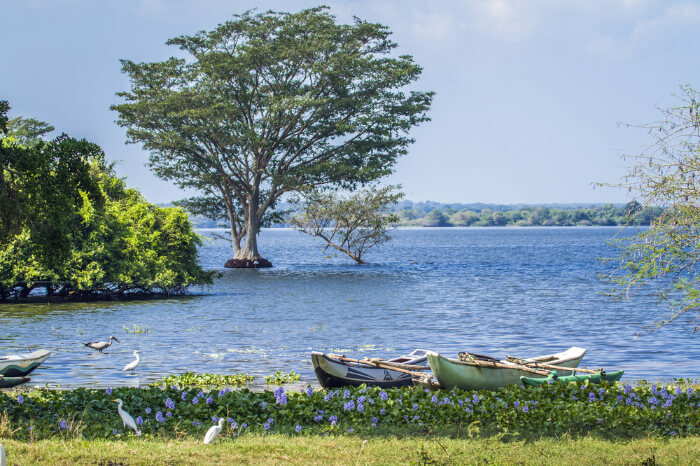 As Kalpitiya is a lagoon with the total area of 16.73km, it remains a must-visit site in Sri Lanka. This lagoon comprises of 14 islands which make it a perfect destination for the visitors. They are allowed to involve in numerous activities besides the usual one of sightseeing. It offers great scope for adventure watersports activities as well. 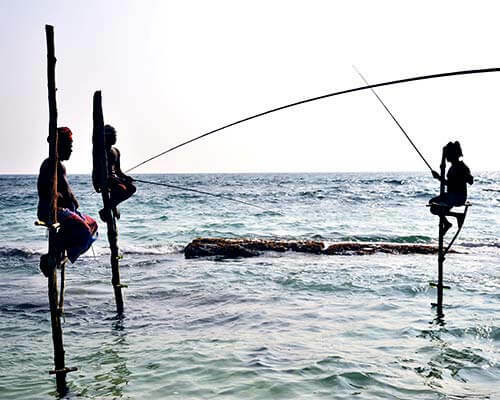 Enriched with the variety of fish species, this place has indeed become one of the leading dry-fish production areas in Sri Lanka. Famous for the pearls in the history, it receives the tourists who are willing to explore the marine ecosystem with the diversity of habitats. They usually range from the bar reefs to flat coastal plains to saltpans amongst others. Adventure lovers always love to experience kite-surfing activities. 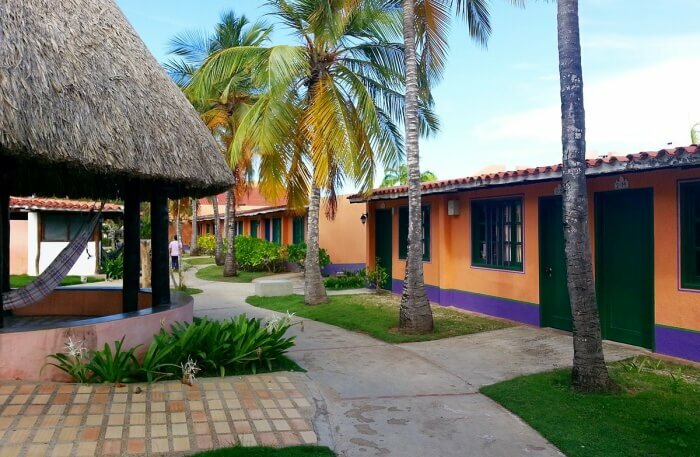 If you are looking for similar such experience, then Margarita Village is definitely a great choice for you. Margarita Village Kitesurfing School Manager is a Spanish certified kite-surfing instructor and has years of experience in the industry. 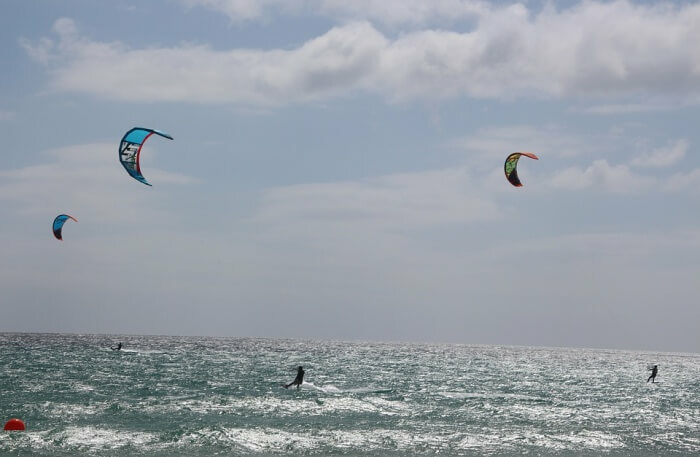 This school ensures for the personalized Kite-surfing lessons & kite-surfing courses in a very safe environment and under the guidance of professional & certified IKO instructors. Plan your visit to this village to learn and enjoy kite-surfing. 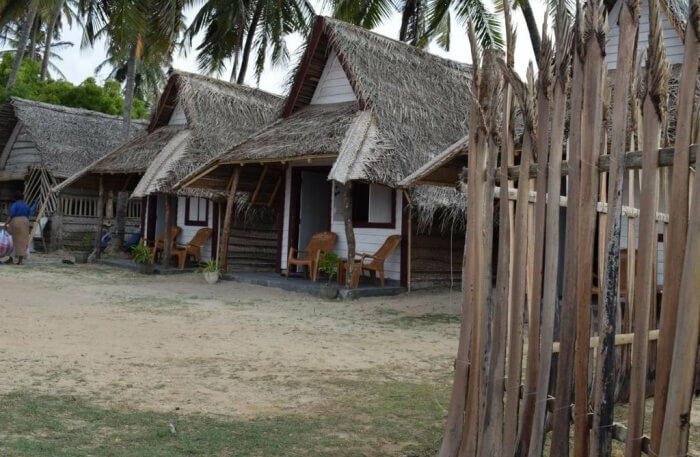 Some popular spots for such activities include Kalpitiya Lagoon, Dream Spot, Ilimpattivu Island and Vella Island amongst others which offer excellent opportunity. 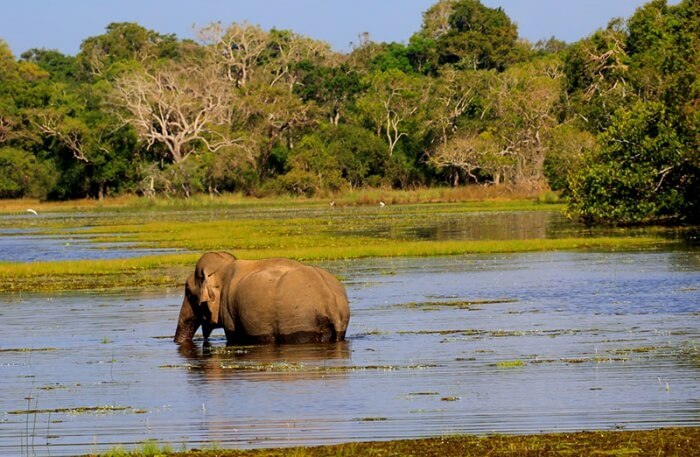 Wilpattu National Park is famous in Sri Lanka for many reasons. Scenic attraction, wildlife and walking trails seek the attention of large chunk of visitors. 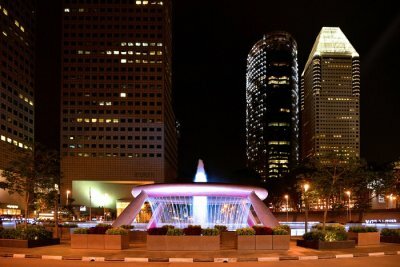 Its location of approximately 188 kilometers away from the capital city Colombo makes it easily accessible to tourists. This park is home to beasts like Leopards, Elephants, Bears, Deer, Crocodiles, Reptiles and also ample verities of birds. The unique feature of this park is that the existence of "Willus"—a natural, sand-rimmed water lake and basins or depressions filling in with rainwater make it distinct. After rainy seasons, they are dried up. Declared as a National Park in 1938, its lake contains water for the resident and migratory water-birds. 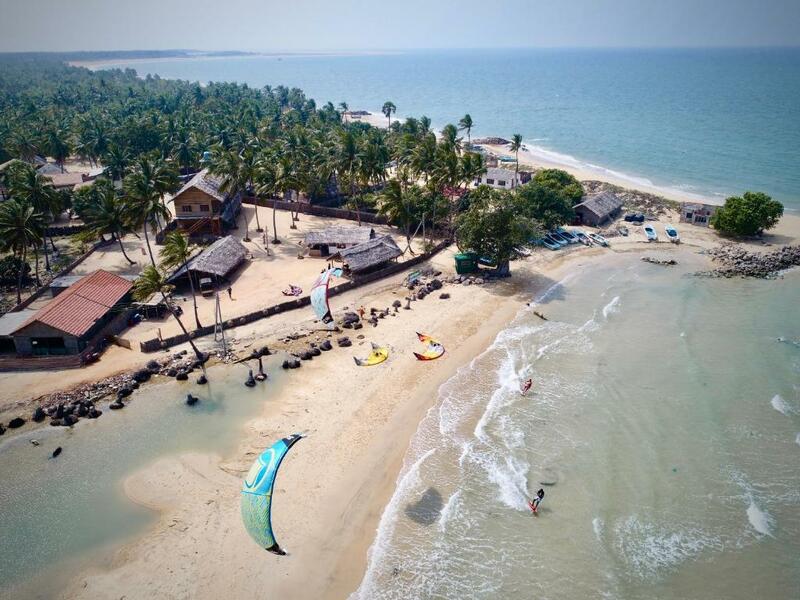 Surfpoint Srilanka Kite Village teaches the travellers as well as locals how to surf for great adventure. Founded in 2009, Surfpoint Kite Village point takes pride for being one of the highly professional and well maintained schools in Sri Lanka. It along with a number of professionals and equipment sets the high standards in teaching while maintaining an open and relaxed atmosphere too. Being an experienced and professional training center, it allows the users to customize the lessons to analyze the progresses in learning and to ensure each and every participant enjoys great time there. If you are planning to visit Kalpitiya then explore best of Sri Lankan Kalpitiya Tours options. Being a popular tourist attraction, it always remains filled in with tourists. The rush is witnessed throughout the year. You involve yourself in various types of activities here including Dolphin Watching, KiteSurfing, Scuba Diving and Wilpattu Safari to name a few. In case you are running short of time, then plan at least a day trip to this region for great adventure. Safari tours are available easily and at the cost effective rates. They offer you excellent Sri Lankan exploration avenues. 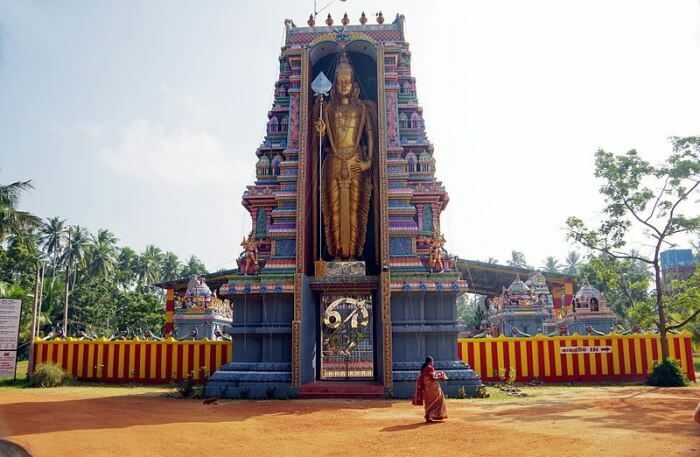 Munneswaram Hindu Temple is an important regional Hindu Temple Complex in Sri Lanka. This religious site welcomes the tourists who are the followers of different faiths yet they visit here for exploration. The visitors are from across the worldwide locations. Believed to be in existence at least since 1000 CE, this temple is known for the myths associated with the popular Indian epic of Ramayana and to its legendary hero-king Rama. Each Hindu festival is celebrated here with pomp and show. Being one of the five ancient temples dedicated to Shiva in this region, it is popular all over the world. If you are planning for a religious tour, a visit would change your life forever. 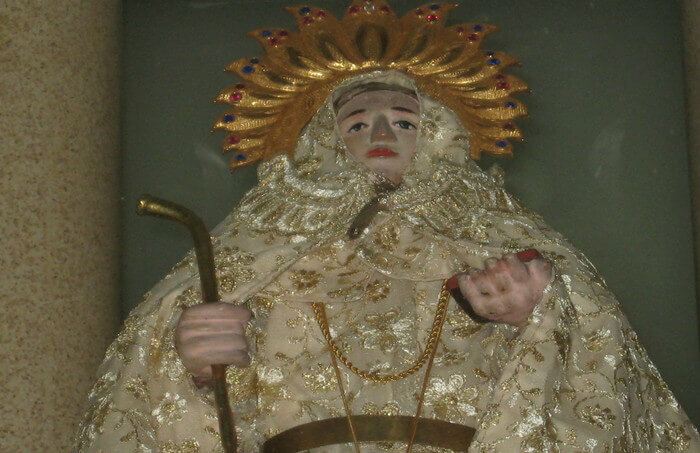 The St. Anna Church is one of the most beautiful attractions in Talawila nearby Puttalam in Sri Lanka. Located amid the scenic beauty and also surrounded by lush green forests, this church has equally emerged into a famous tourist spot for the visitors who are certainly the followers of different religions. More than a worship place for the followers of Christianity, this church has attained the identity of a spot for tourist activities nowadays. It is near to an old fort and the base of the Navy in Sri Lanka. You can also visit the fort in the same day along with your family and friends if plan a day long tour here. If you are searching of an ultimate kite-surfing destination in Sri Lanka, then plan a visit to The Spot. It is a popular spot among those looking for the kite-surf safari activities at the remote and untouched locations. Apart from food, accommodation, kite-safari and transfers, it also manages the kitesurf equipment for rental purpose. It also facilitates luxurious vehicles besides offering airport transfers options. 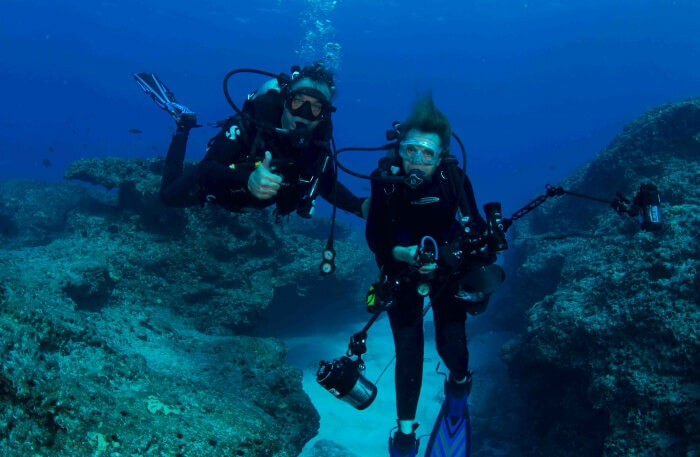 Epic Encounters Dive & Adventure Centre is a famous spot in Kalpitiya Peninsula. 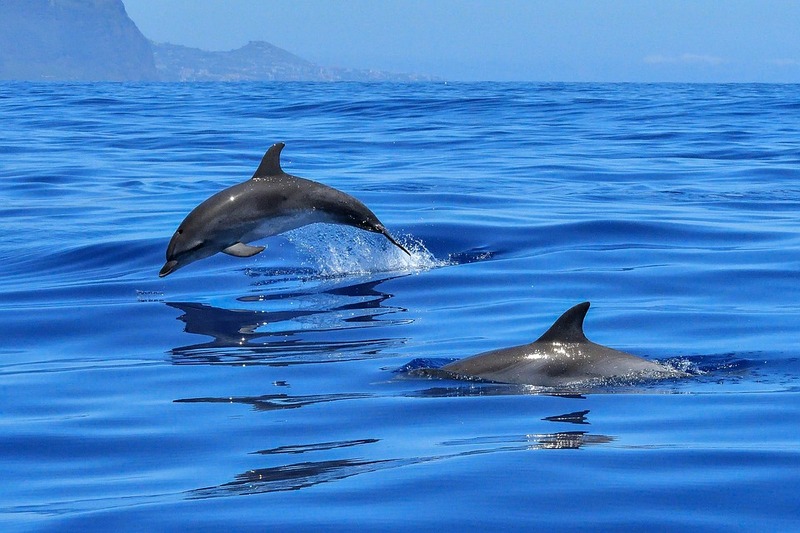 It is popular for the marine ecosystem with the diversity of the rare habitats. They are bar reefs, flat coastal plains, saltpans, mangroves, salt marshes and sand dunes et al. Specified as a marine sanctuary with the diversity of habitats; it also provides a breeding ground for many species of fishes and crustaceans. 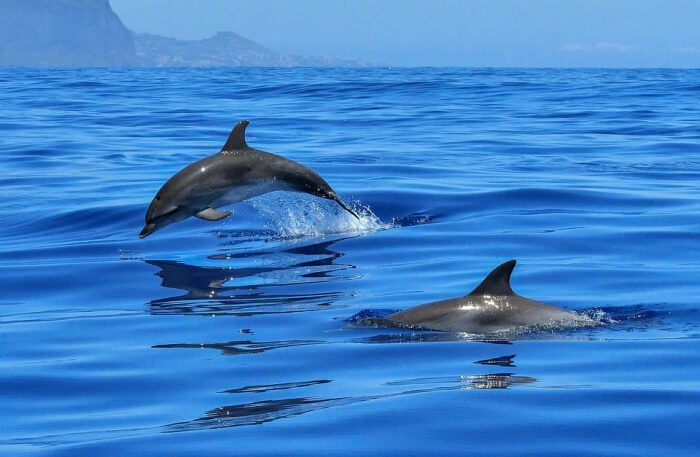 Its coastal waters are also home to number of rare water animals such as spinner, bottlenose, Indo-Pacific humpback dolphins, whales, sea turtles and dugong etc. Your tour to this place truly becomes a great occasion to come closer to nature. 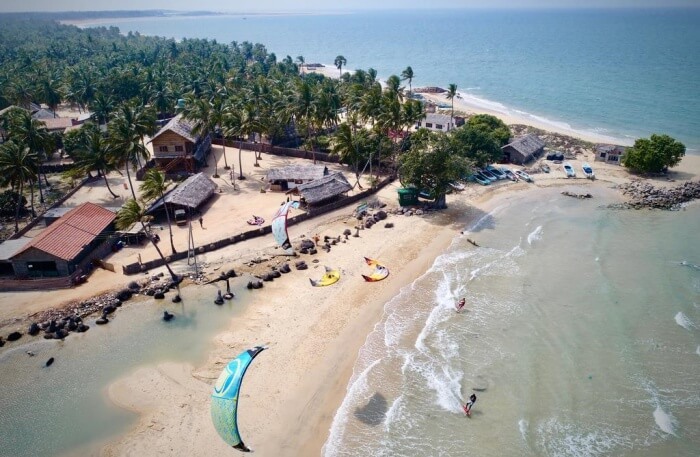 The Kite Center is a professional kite-surfing training provider facility in Sri Lanka. With its team of professionals, this Center is best equipped with latest technology and resources. As its professionals are skilled with years of experience in the field, they keep you engaged in multiple activities. 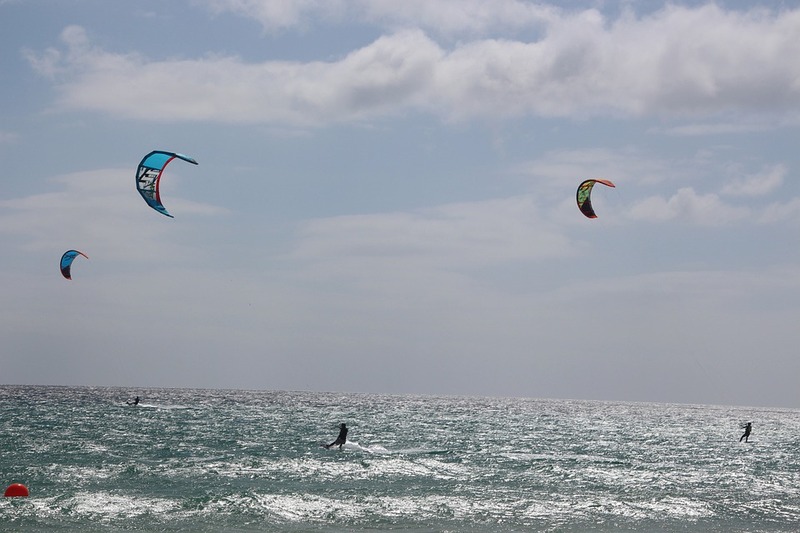 The Kite Center thus guarantees you to have unforgettable experience during the kite-surfing holidays. Apart from its widely spreading sandy beaches and colonial monuments, Puttalama has a Lagoon at a distance of just 327 kilometers. Popular beaches of this area are perfect for the fishing activities. Some of them are reserved for the tourists to see and take tours but many are restricted for entry. Once you visit the most visited tourist spots in Puttalam, you will definitely be able to recollect incredible memories for the lifetime. The best places to visit in Puttalam in Sri Lanka are countless. The top ten enlisted here are worth visiting with global popularity. 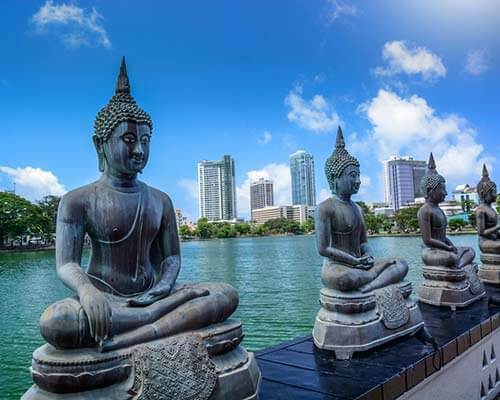 You can’t ignore any of them in your itinerary for a Sri Lankan tour.